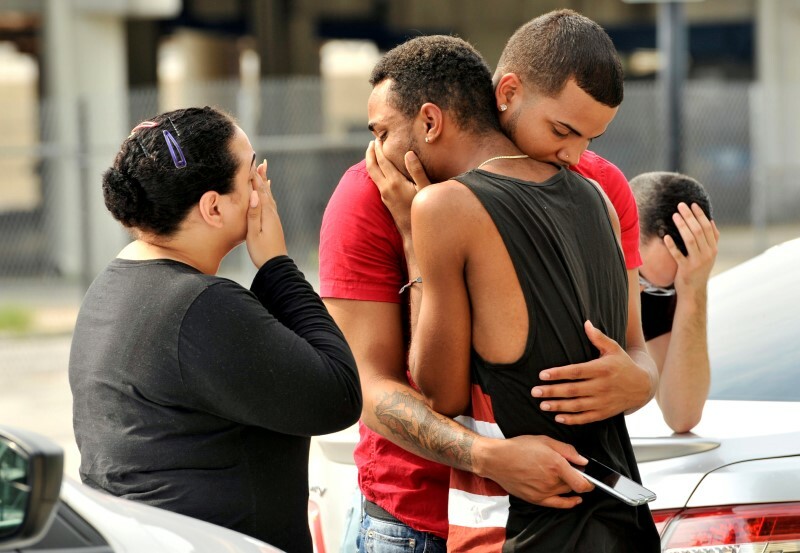 ORLANDO, Fla. (Reuters) – A man armed with an assault rifle killed 50 people at a packed gay nightclub in Orlando, Florida on Sunday in the worst mass shooting in U.S. history, which President Barack Obama described as an act of terror and hate. Mateen called 911 on Sunday morning and made comments saying he supported the Islamic State militant group, officials said. U.S. officials cautioned, however, that they had no conclusive evidence of any direct connection with Islamic State or any other foreign extremist group. U.S. officials have reached no definitive judgment on the killer’s precise motives, Obama added. “We must spare no effort to determine what, if any, inspiration or association this killer may have had with terrorist groups,” he said. Pulse was crowded with some 350 revellers at a Latin music night when the attack happened. Clubgoer Joshua McGill described in a posting on Facebook how he fled the attack. A hostage situation developed, and three hours later a team of SWAT officers used armoured cars to storm the club before shooting dead the gunman. It was unclear when the victims were killed. The number of dead shocked local officials, who had initially put the death toll at 20. “Today we’re dealing with something that we never imagined and is unimaginable,” Orlando Mayor Buddy Dyer said. He said 39 people died inside the club, two outside, and nine others died after being rushed to hospital. Mateen had twice been interviewed by FBI agents, in 2013 and 2014, after making comments to co-workers indicating he supported militant groups, but neither interview lead to evidence of criminal activity, the FBI’s Hopper said. U.S. Representative Adam Schiff, the top Democrat on a congressional intelligence committee, said there were indications of “an ISIS-inspired act of terrorism,” referring to Islamic State. He called in a tweet on Sunday for “toughness and vigilance.” Democratic candidate Hillary Clinton tweeted a brief statement after the attacks, but did not speculate on the motives of the gunman. Florida Governor Rick Scott called for Americans to hold a moment of silence at 6 p.m. ET (2200 GMT) to commemorate the dead. World leaders including Pope Francis, Britain’s Queen Elizabeth and the leaders of Canada and Afghanistan condemned the attack. Mateen was born in New York of parents who were immigrants from Afghanistan, according to a federal official who spoke on the condition of anonymity. Mateen also referenced the ethnic Chechen brothers who killed three people in a bombing attack at the Boston Marathon in 2013, according to law enforcement officials. The Orlando attacker was carrying an AR-15 style assault rifle and a handgun, Orange County Sheriff Jerry Demings said. He also had an unidentified “device”, said Orlando Police Chief John Mina. Also on Sunday, a man was arrested in California with assault weapons and possible explosives and told authorities he was in the Los Angeles area for the gay pride festival, the Los Angeles Times reported. Facts and Opinions is a boutique journal of reporting and analysis in words and images, without borders. Independent, non-partisan and employee-owned, F&O is funded by our readers. It is ad-free and spam-free, and does not solicit donations from partisan organizations. To continue we require a minimum payment of .27 for one story, or a sustaining donation. Details here. Thanks for your interest and support. 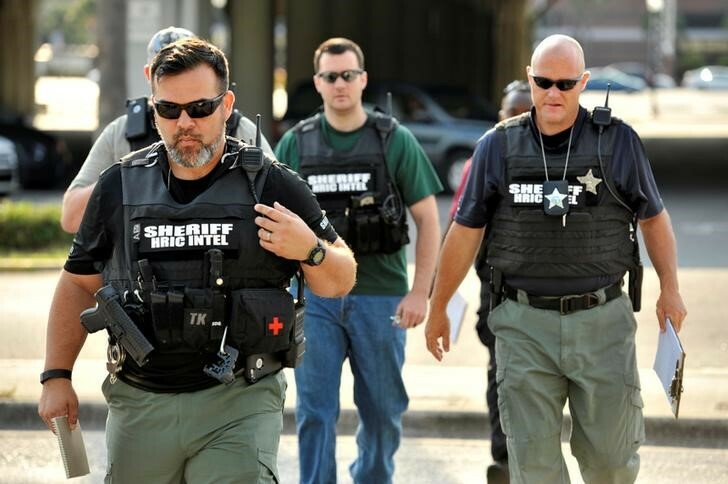 WASHINGTON (Reuters) – Islamic State claimed responsibility on Sunday for the worst mass shooting in U.S. history, but U.S. officials said they had seen no immediate evidence linking the militant group to the massacre in Orlando, Florida. Islamic State’s claim was carried by Amaq, the organization’s news agency. 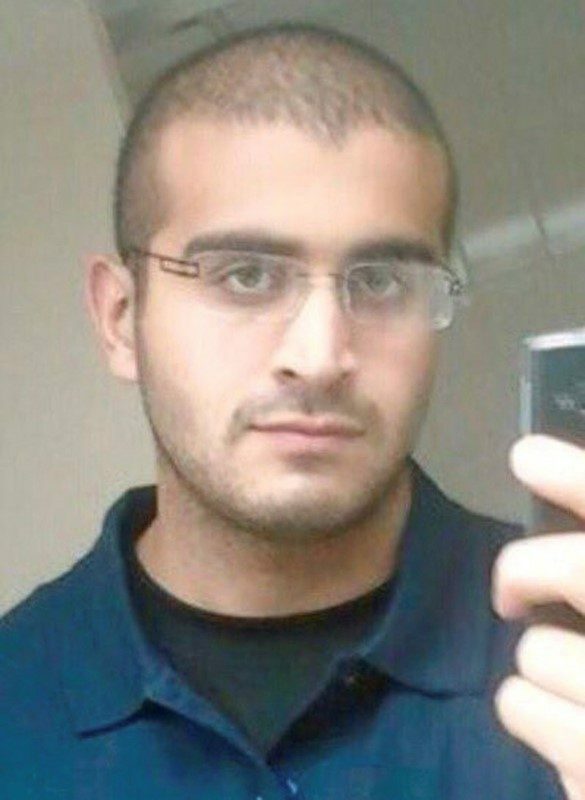 “The armed attack that targeted a gay night club in the city of Orlando in American state of Florida which left over 100 people dead or injured was carried out by an Islamic State fighter,” said the Amaq statement. 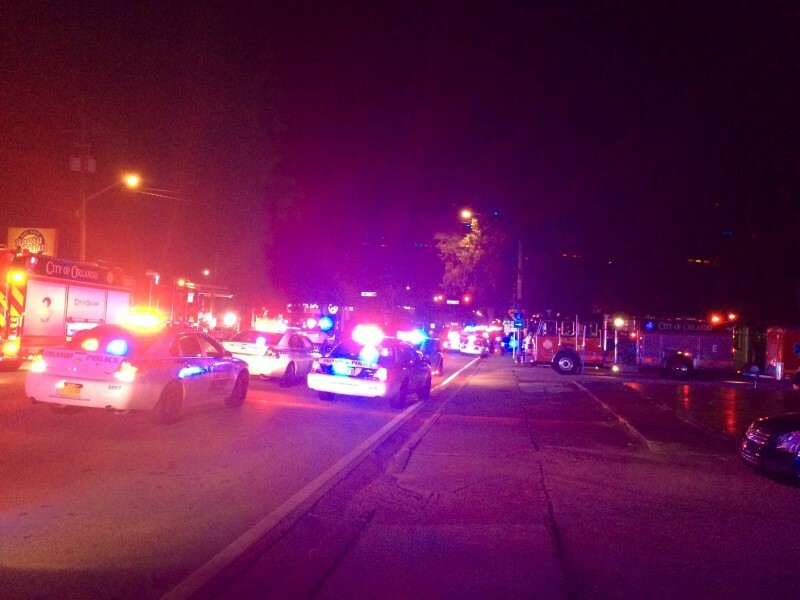 At least 50 people were killed and 53 others were wounded in the Pulse nightclub before the suspected gunman was shot to death by police. The suspected shooter was identified by authorities as Omar Mateen, a Florida resident who a senior FBI official said might have had leanings toward Islamic State. The FBI official cautioned, however, that proving the suspected link to radical Islamism required further investigation. Two U.S. officials familiar with the investigation into the massacre said that no evidence had yet been found showing a direct link between the massacre and Islamic State or any other militant group. The officials, who spoke on condition of anonymity, also said they had yet to see any direct contacts between any extremist group and the suspect. 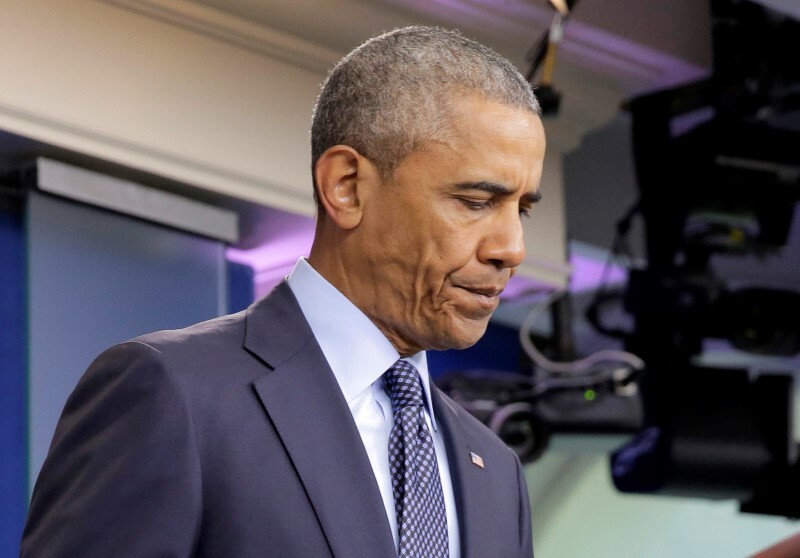 Speaking at the White House, U.S. President Barack Obama called the attack “an act of terror” and an “act of hate,” and said the FBI would “spare no effort” to determine whether the suspect had been inspired by any extremist group. The two officials familiar with the investigation said a leading theory was that the suspect somehow was inspired by Islamic militants. One official said early information, the nature of which he did not disclose, indicated that the shooter was motivated by a mixture of “hate” and religion. 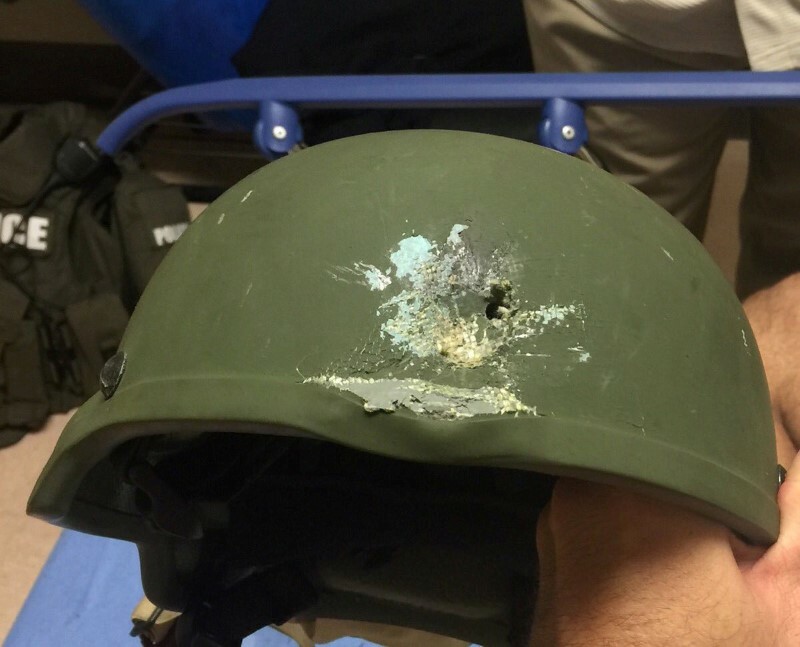 Federal authorities believe the shooter was Mateen, the U.S.-born son of Afghan immigrants, he said. He noted that the incident occurred during the Islamic holy month of Ramadan, that Islamic State had called for attacks during that period, the target was an LGBT nightclub and it was hit during Gay Pride weekend. An audio message purportedly issued last month by the spokesman of Islamic State called on followers to launch attacks in the United States and Europe during Ramadan, which began on June 5 in the United States. “Ramadan, the month of conquest and jihad. Get prepared, be ready … to make it a month of calamity everywhere for the non-believers … especially for the fighters and supporters of the caliphate in Europe and America,” said the statement allegedly made by Abu Muhammad al-Adnani and distributed over Twitter accounts usually associated with Islamic State. “The smallest action you do in their heartland is better and more enduring to us than what you would if you were with us. If one of you hoped to reach the Islamic State, we wish we were in your place to punish the Crusaders day and night,” said the audio clip, the authenticity of which could not be verified.